The safe and effective storage and dosing of liquid chemicals is important for a number of environmental, safety and economic reasons. Good chemical storage and bunding solutions improve manufacturing processes, minimise health and safety issues, prevent unwanted chemical spills, safeguard wastewater discharge consents, and optimise product shelf-life. 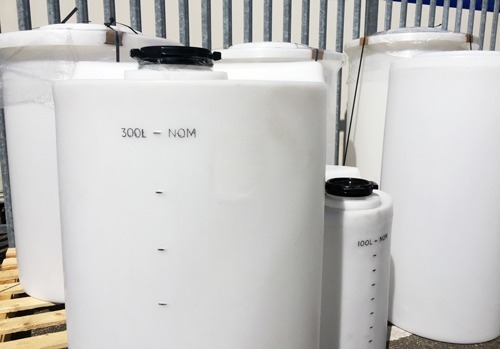 Accepta’s chemical storage and bunding solutions are manufactured from high-performance materials and includes MDPE bund tanks, blow moulded MDPE chemical dosing tanks, single or double skinned liquid storage tanks and flooded suction kits that are ideal for use with solutions that have a high viscosity or a low vapour pressure.